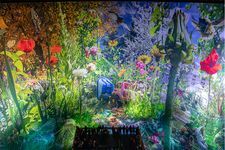 This panorama takes you on a journey to the microcosmos. 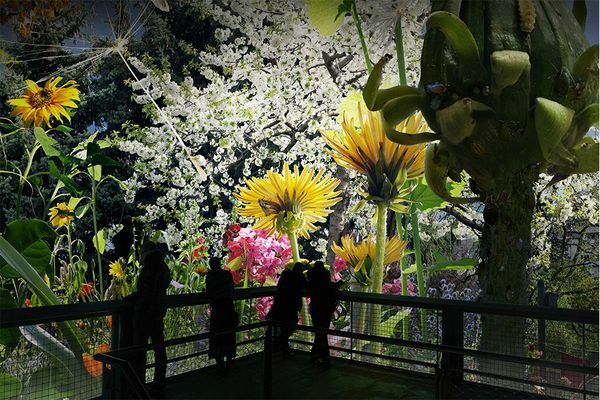 Look out on a German garden from the pistil of a chamomile blossom in a 3,500 m² large 360° Panorama! 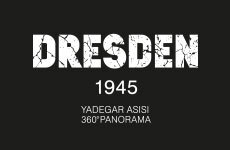 The 360° Panorama DRESDEN 1945 was awarded the German Design Award 2016. 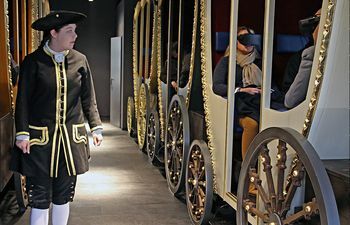 It takes you on a thought-provoking journey through time on a scale of 1:1. 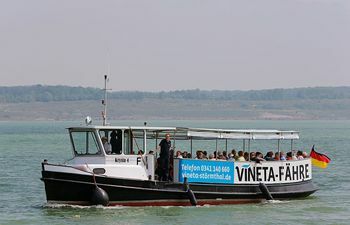 Hop onto the VINETA ferry and discover the Störmthaler See (Lake Störmthal) in the Leipziger Neuseenland lake district including a visit to VINETA floating church. 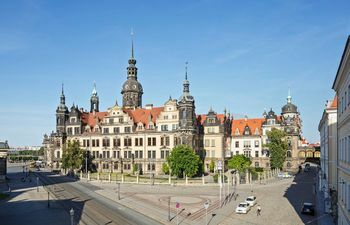 Erkunden Sie das barocke Dresden mittels Augmented- und Virtual Reality bei TimeRide VR Dresden und sparen Sie 3,00 EURO in Kombination mit dem Panometer Dresden! 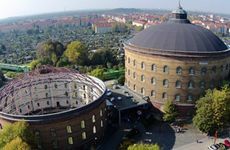 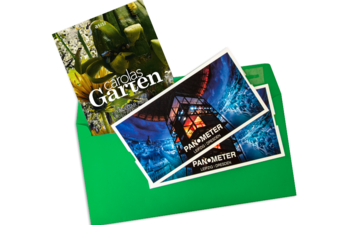 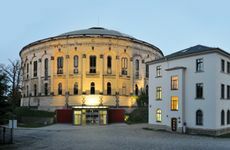 Visit the museums of the Royal Palace (except for Grünes Gewölbe (Green Vault)) and the Dresden Panometer and save EUR 3.50. 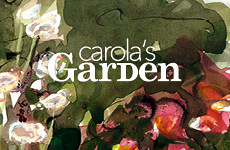 Tickets available at the box office. 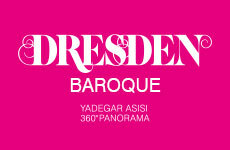 Are you familiar with Yadegar Asisi’s panoramas? 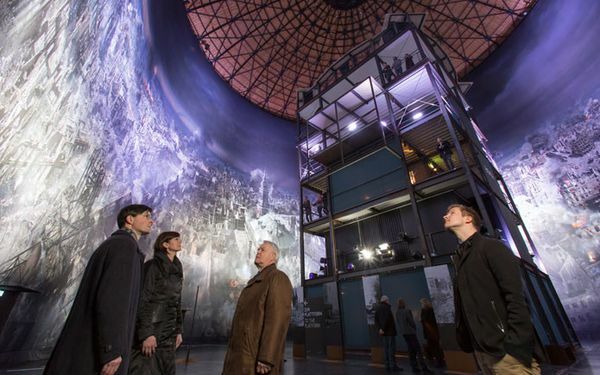 What makes the Panometer different from other museums in Dresden and Leipzig.